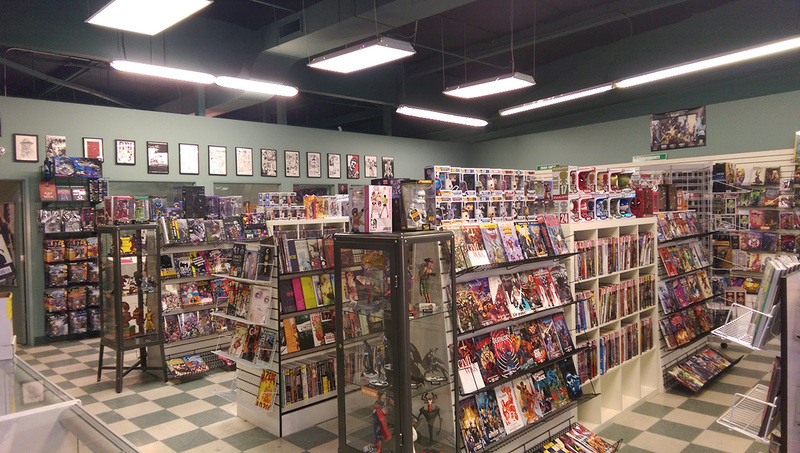 Originally the flagship store for the Comic Stop chain, Subspace Comics is now owned and operated by Brian Meredith (one of the original owners and founders of the Comic Stop, as well as the Emerald City Comicon) and his wife, Amy “Dizzy” Meredith. 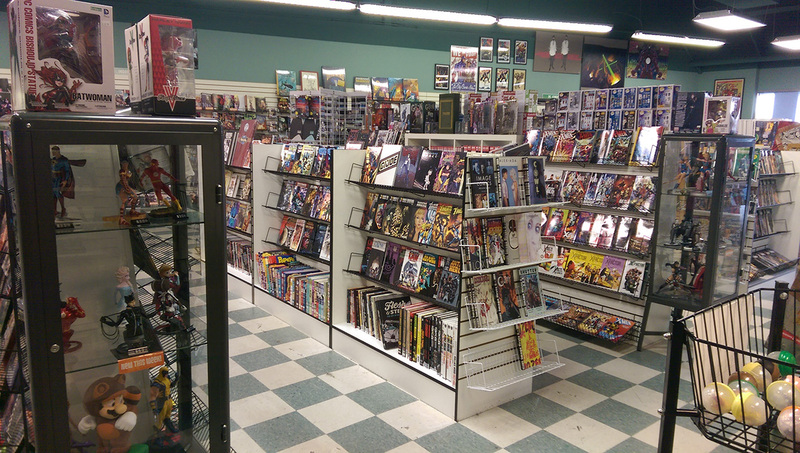 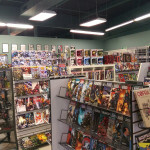 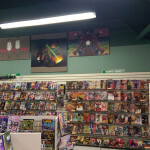 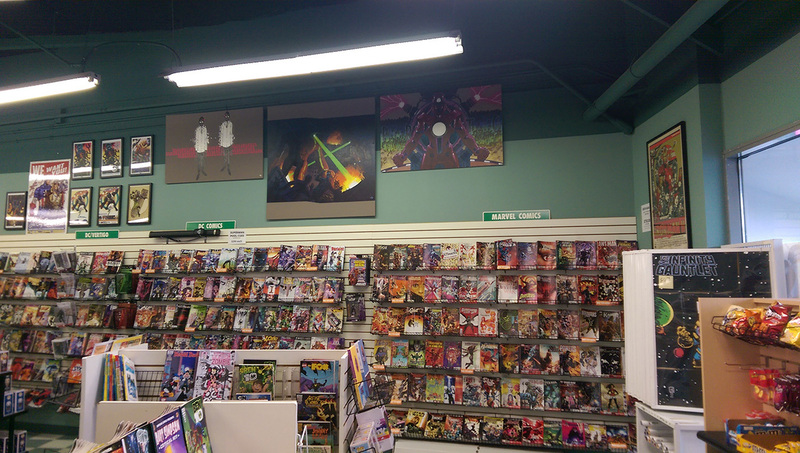 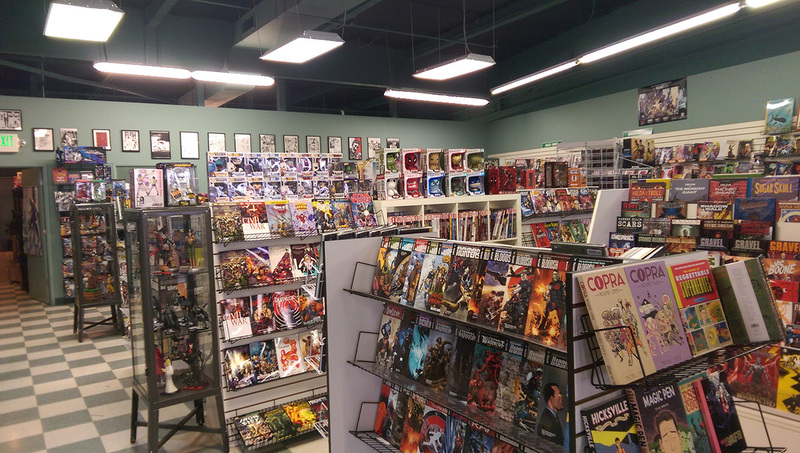 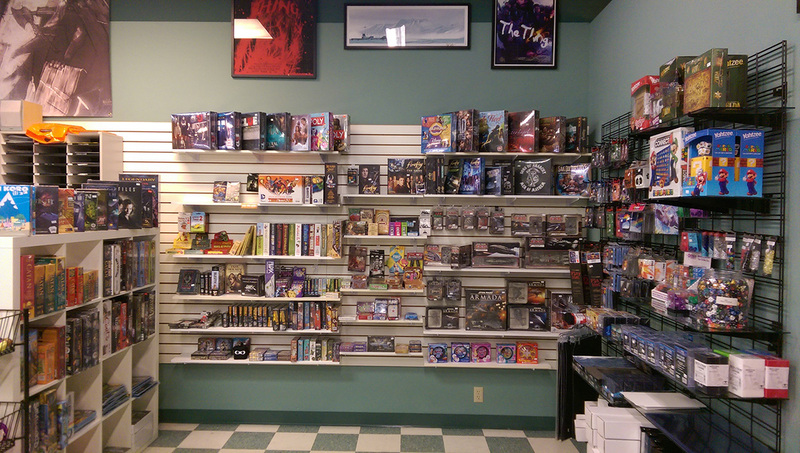 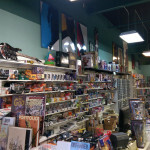 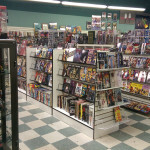 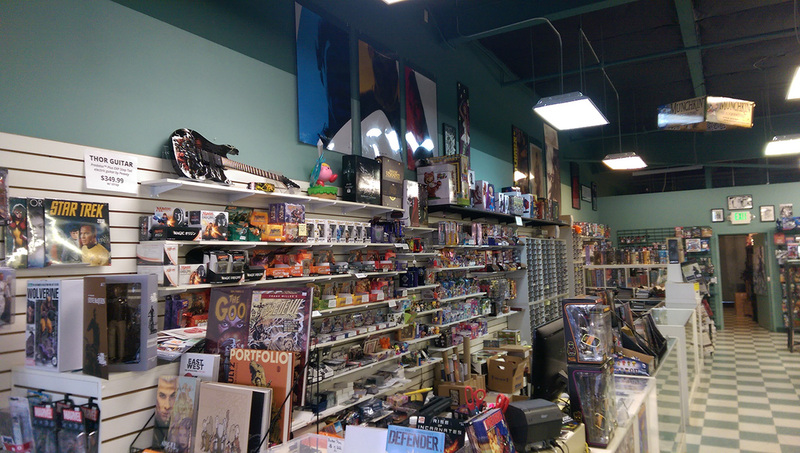 Subspace Comics is dedicated to offering a vast array of comics, games, toys, statues, etc., as well as services and events to make the comic store experience a good one. 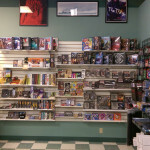 Black (hole) Friday Weekend Sale! 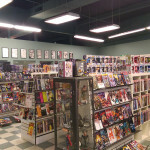 Originally the flagship store for the Comic Stop chain, Subspace Comics is now owned by Brian Meredith (one of the original owners and founders of the Comic Stop, as well as the Emerald City Comicon) and his wife, Amy "Dizzy" Meredith.